Northern Swamp is a region in Ragnarok. 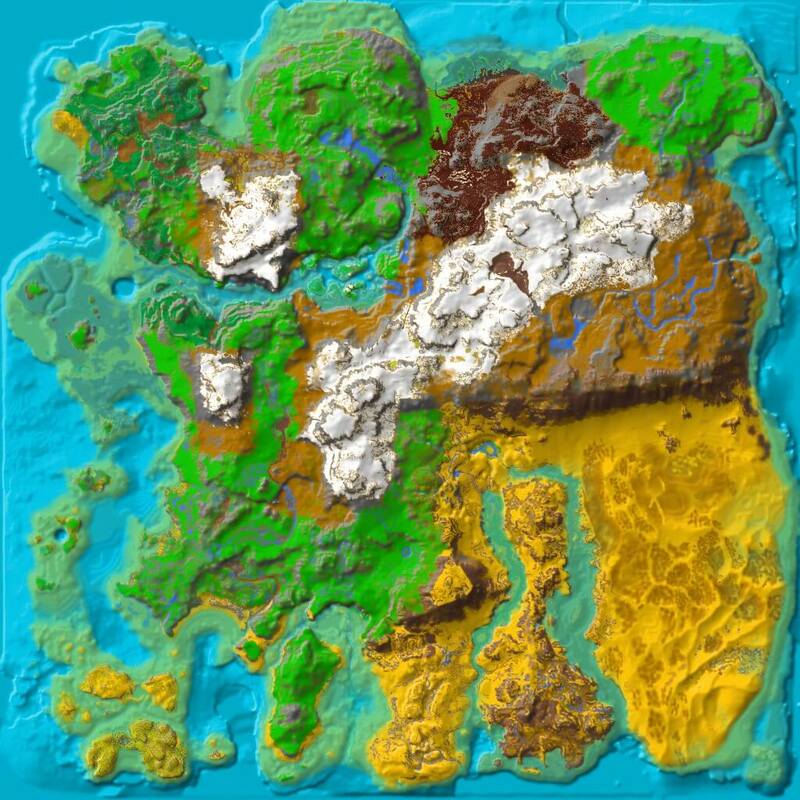 The Northern Swamp contain many ruins and are an isolated section of the map, separated from the main continent by a deep channel. This region is inhabited by swamp-dwelling animals.